This local woman is building an eyelash empire. If you go to a salon anywhere in North America to get eyelash extensions, chances are the lash artist performing your service is someone who studied Courtney Buhler’s curriculum. That’s because Buhler’s Sugarlash Pro brand is one of the three largest eyelash extension brands in North America, with over 38,000 artists using her products. Buhler started the business out of her home in 2009 at the age of 19. Back then, eyelash extensions were relatively new in North America, but Buhler quickly took to the trend. “I wasn’t a huge beauty fanatic, but there was something about lashes that I became obsessed with,” Buhler says. “Every appointment I was asking [my aesthetician] a million questions: ‘What are you doing? How long do you leave the adhesive on for? '” Finally, the aesthetician invited Buhler to sit and watch as she worked on other clients. Buhler tried her hand at carefully applying the delicate, individual hairs and found that she really enjoyed it, and took a course to formalize her training. 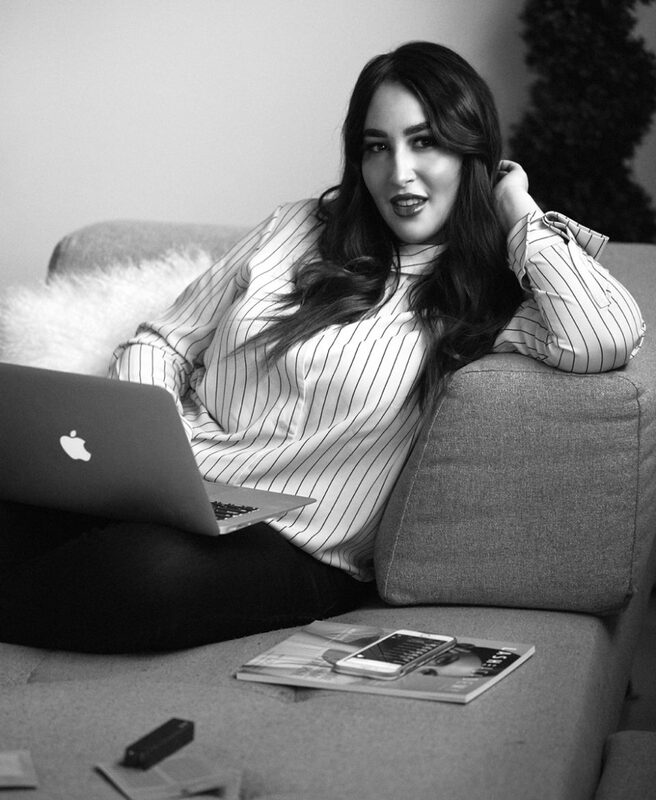 Buhler chose to create her own brand – Enhanced Beauty – that focused solely on eyelash extensions instead of partnering with one of the two large brands that ubiquitously filled multi-purpose salons. Within three weeks of opening, she was fully booked for a month. “I couldn’t keep up with demand, for whatever reason my brand resonated with people,” Buhler recalls. In a few months she was hiring staff, expanding her space and eventually moved into a permanent salon, which she called Lash Affair, near South Edmonton Common. Then, in 2012, the lash industry gained noticeable popularity in North America – a survey by Forbes that year reported that 52 per cent of women went for eyelash extensions or tinting every four to six weeks, while Women’s Wear Daily reported that false eyelashes were the top growing beauty industry trend with US $44 million in sales. But more salons offering eyelash services meant an influx of fly-by-night operations. Three years into her business, Buhler saw a decrease in customers for the first time, losing out on new ones to tales of damaged lashes and uncomfortable applications. “I thought, I need to think bigger and help the industry thrive,” Buhler says. And that was the beginning of Sugar-lash Pro – a curriculum, training program and proprietary product that other eyelash artists could use to ensure a consistent, quality experience for customers. And it worked – Buhler now has distribution and online training in 78 countries internationally, and oversees operations, including new product development, from her office in Edmonton and warehouse in Leduc.